400 beautiful treed acres! 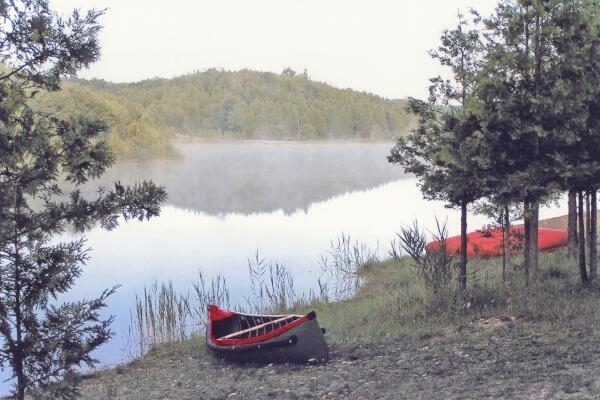 Our privately owned campground features rolling land, ponds, lots of mature trees, and a large beach on our 20 acre spring fed lake. We invite you to enjoy our country atmosphere and warm welcome! Resort opens Victoria Day to Thanksgiving.